The inaugural meeting of the Contact Group on Maritime Crime in the Sulu and Celebes held its inaugural meeting on the 27th and 28th of August in Manila. The goal of the meeting under the theme “Mapping and Responding to Maritime Crime” is to draw on the sucess of other contact groups such as the CGPCS in order to improve the coordination in tackling maritime crime and building capacity between Indonesia, Malaysia and Phillipines but also the wider region. The meeting was organised by the UNODC’s Global Maritime Crime Programme regional office in Bangkok. 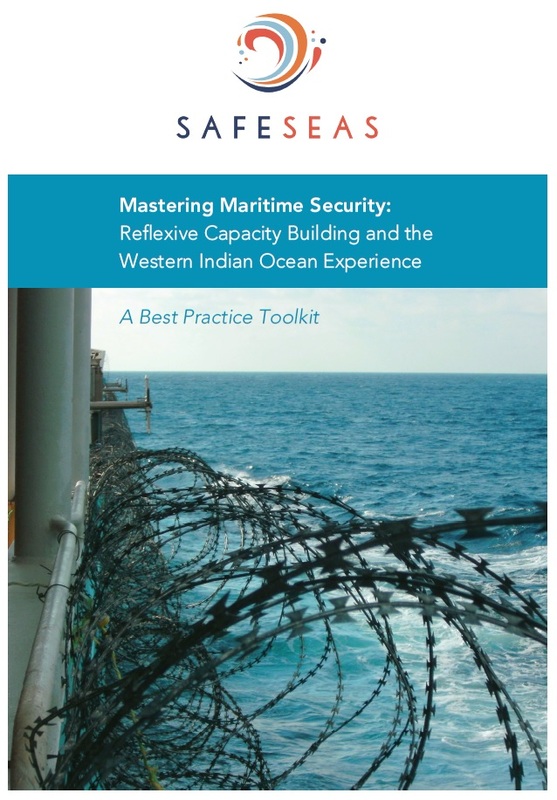 SafeSeas Director Prof Christian Bueger attended the meeting and gave a talk refleciting on the usefulness of contact groups and other lessons from fighting maritime crime in the Western Indian Ocean.